Community Outreach is pleased to have established a terrific “win-win” relationship with two very eager and worthwhile organizations. 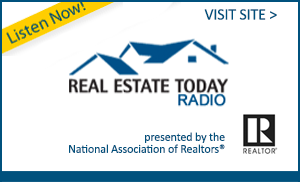 Our goal is to connect Sellers and/or Buyers who may not want furnishings that are included in a purchase with organizations that are in a position to help those in need. We have the Clarina Howard Nichols Center in Morrisville and Resource VT in Burlington who are both eager to be contacted and to arrange to pick up any furnishing donations. Any and all is appreciated. Loose items should be boxed and both organizations have transportation available to schedule a pick up. Resource VT will also accept building materials if you are doing renovations. And both will issue receipts for income tax deductions. 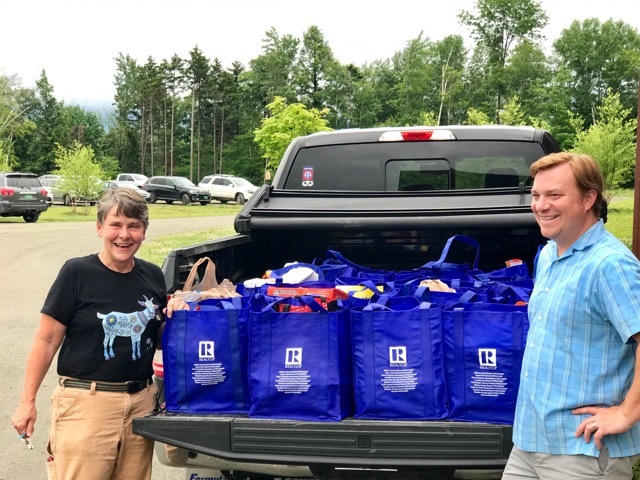 The Lamoille Area Board of Realtors participated in a statewide Food Drive in June collecting 40 bags of food and $200 in checks for the Lamoille Community Food Share. Caroline Ballard, board member of LCBS is accepting the delivery from McKee Macdonald, President of LABOR.